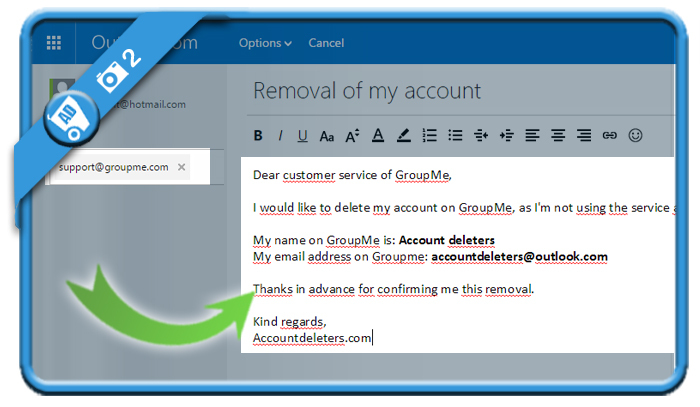 If you want to permanently delete your GroupMe account in a fast way, you came to the right place. 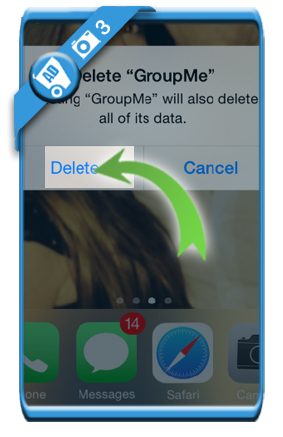 of the fact that there’s no button integrated in the GroupMe app to just delete your account. You can look for yourself, but all you’ll do is loose your time, just like we did. I would like to delete my account on GroupMe, as I’m not using the service anymore. Thanks in advance for confirming me this removal. 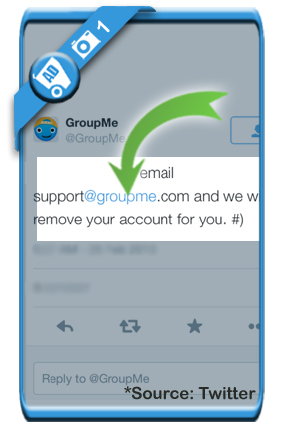 Once you’ve received a confirmation mail from the GroupMe support team that your account has been closed, you can remove the app from your device. Your GroupMe profile is removed and so is the app. Congratulations, you’re done! How is this helping me stop receiving messages if they are allowing people to add me to a group?